20 cm xlii, 578 p.
This troubled childhood strengthens Jane's natural independence and spirit - which prove necessary when she finds a position as governess at Thornfield Hall. But when she finds love with her sardonic employer, Rochester, the discovery of his terrible secret forces her to make a choice. Should she stay with him and live with the consequences, or follow her convictions, even if it means leaving the man she loves? 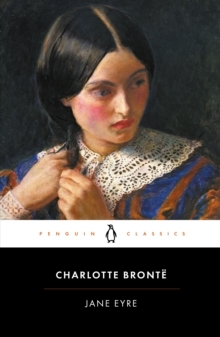 A novel of intense power and intrigue, "Jane Eyre" (1847) dazzled and shocked readers with its passionate depiction of a woman's search for equality and freedom.